Surveyapp lets you capture the mood of your workplace on a daily basis. Equipped with Surveyapp, you can collect the timely intelligence you need to understand productivity drivers, build employee engagement, and create a winning company culture. Motivated employees provide the best service to your customers – so it’s a no-brainer to show that you value your staff by listening to feedback and addressing concerns. Surveyapp lets you capture the mood of your workplace on a daily basis. 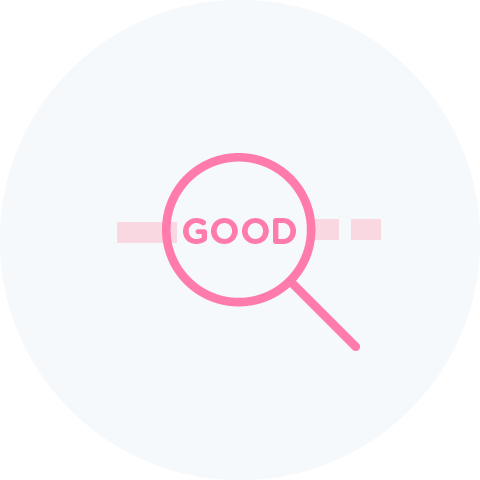 Collect feedback on the go via a tablet, or position a dedicated survey terminal somewhere everyone gathers. Your people managers will get insights into how engaged your employees are, and benefit from the evidence base needed to grow a happier, more productive workforce. Old-style annual employee surveys still have their place, but they’re an ineffective way of addressing live workplace problems. You risk surveying staff months after an issue has occurred – and when it’s too late to implement an effective solution. By collecting continuous feedback via Surveyapp, you can track employee engagement and find the causes of staff unhappiness – before they affect your company’s bottom line. Measure employee experience across departments or locations to identify the hotspots that require immediate action. Using the live employee feedback you capture, you can rectify any issues, get staff engagement back on track, and improve company productivity and profitability. Surveyapp’s powerful combination of real-time data and detailed analytics makes every staff response a potential water-cooler moment. 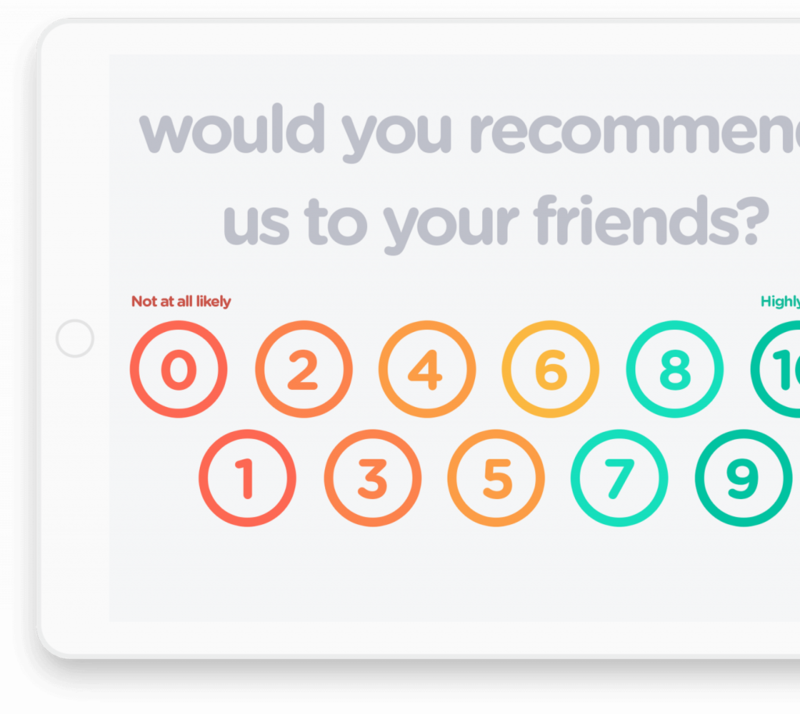 Surveyapp supports employee Net Promoter Score (eNPS) questions, to help you find out how far staff would recommend their place of work. Ask follow-up questions to understand the reasons why employees are satisfied or not, and benchmark your progress in turning Detractors into Ambassadors. View data by location or department to gain more detailed insights across your business. Surveyapp empowers your company’s people managers to take fast, effective and evidence-based decisions. Get instant alerts about important issues by email or SMS, or log into the software to see real-time feedback and detailed reports. What are the engagement drivers that keep your staff motivated, productive and loyal? From the quality of company leadership to the relationships that your people have with their colleagues, Surveyapp lets you pinpoint and track the factors that underpin employee engagement. Building surveys with Surveyapp is easy – create classic smiley-face questions, and add free-text options or eNPS scales to generate the types of responses you need. Surveyapp’s back end combines real-time feedback with detailed, customisable insights to help you identify priorities for action. Integration with human resource information systems (HRIS) ensures maximum value from the data you gather and track. Happy staff matter, so tracking employee engagement needs to be more than a once-a-year activity. 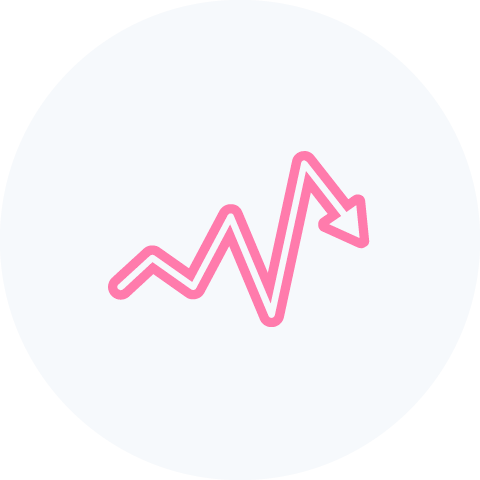 Surveyapp makes it easy to create and monitor employee pulse surveys, generating continuous feedback and a real-time view of how your staff are feeling. Anonymous surveys are often the best approach if you’re looking for honest and open feedback from your employees, but Surveyapp gives you the flexibility to choose the most appropriate option for your situation. Ask job role or department questions to facilitate more fine-grained analysis, or integrate with HRIS to tag demographic data automatically. Make sure your company’s team briefings are generating the right outcomes by using Surveyapp to collect post-meeting feedback. Dedicated survey terminals make it easy to gather reactions as people leave, and to ensure that your meetings are generating the best value from everyone’s time and inputs.